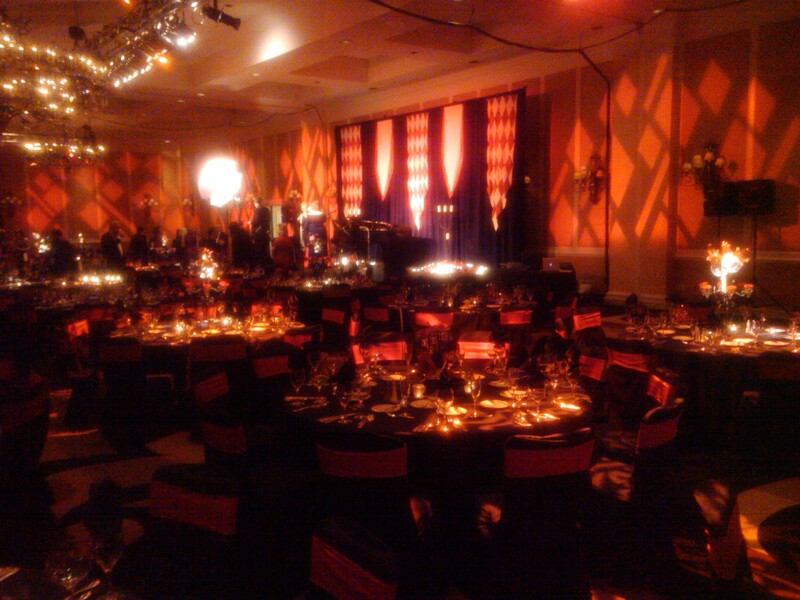 One of the organizations we have been lucky to work with over the years is the amazing Nashville Opera. They have been creating incredible art for years in Nashville, and that’s just one reason we are so happy to be a part of their annual gala, La Bella Notte. 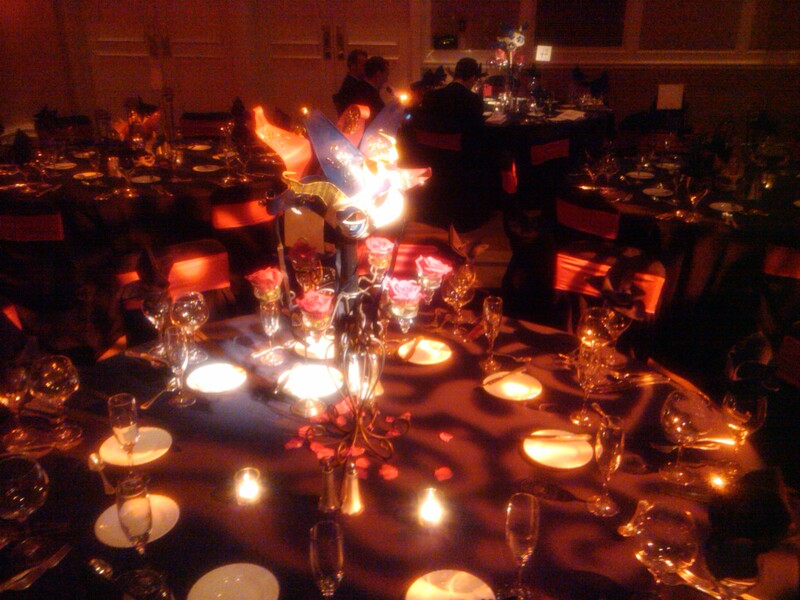 This year’s event was at the beautiful Loews Vanderbilt Plaza, and the decor was centered around Rigoletto, the powerful Italian opera by Verdi they are producing in April at TPAC. The room was bedecked with red harlequin, the tables were awash in a golden Italianate rosette, and the centerpieces were these amazing masks! You can also check out the pictures of the event at the Nashville Opera’s special event page–it was quite a fabulous crowd! We were so happy to be a part of this amazing event–many thanks to the hardworking staff at the Nashville Opera for including us! Posted in Production and tagged loews vanderbilt plaza, nashville opera on January 28, 2010 by bradfieldcompany.